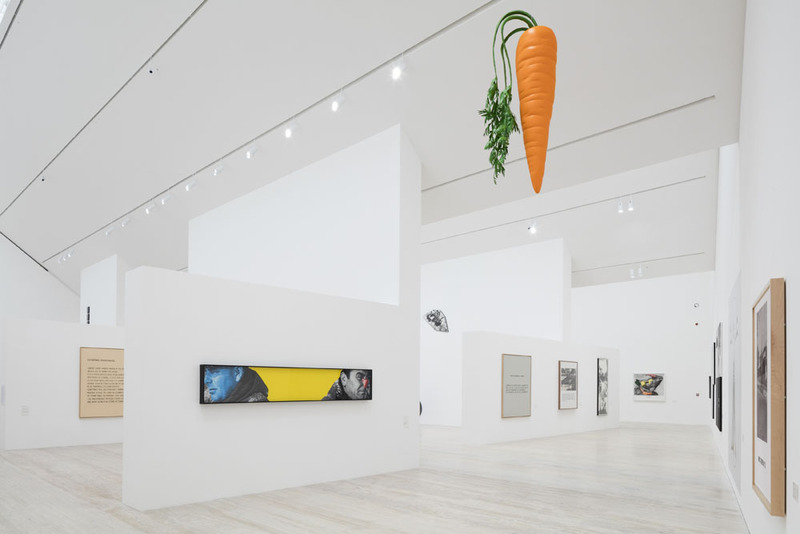 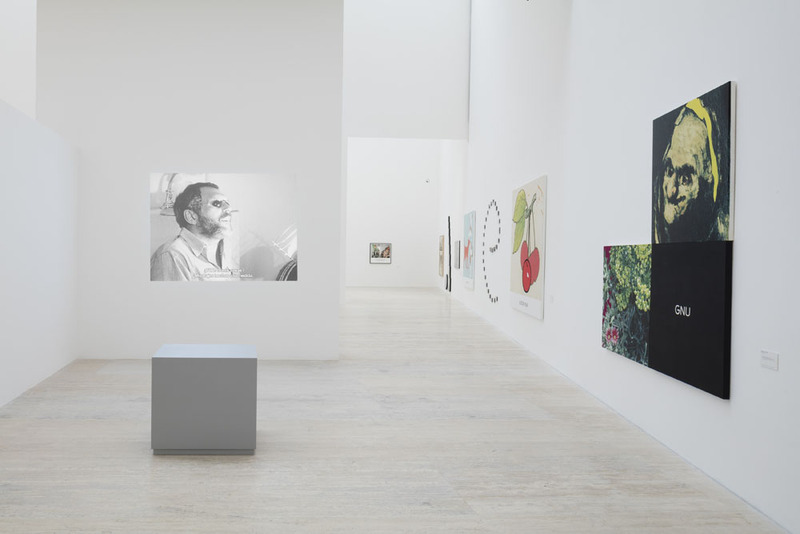 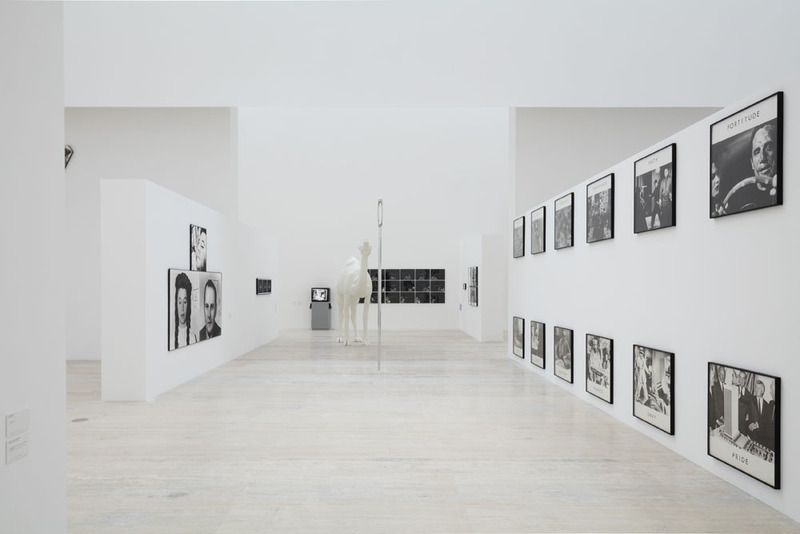 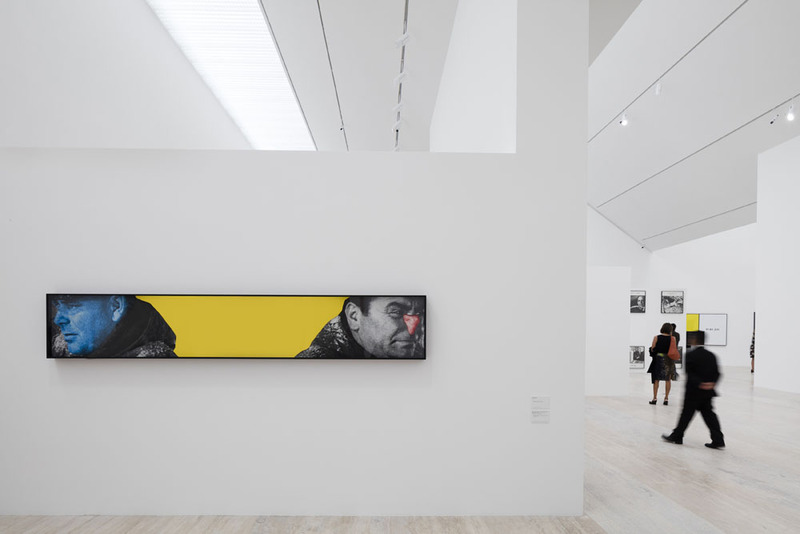 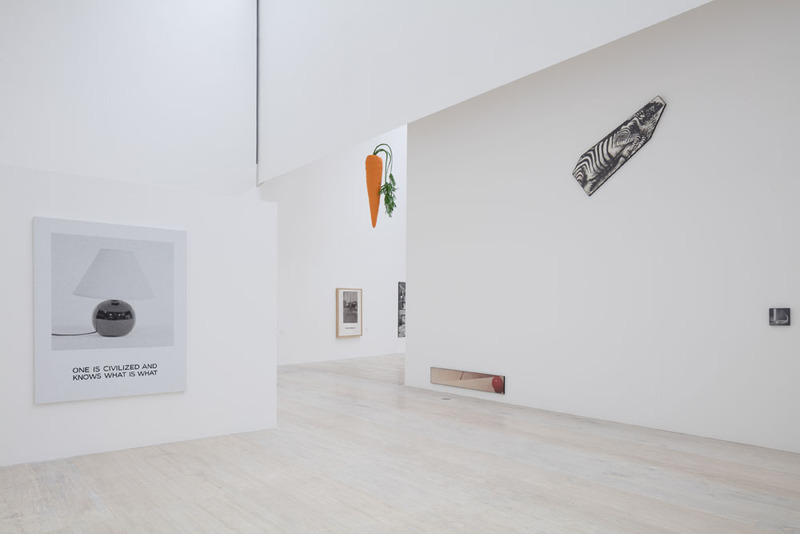 PRODUCTORA was asked by the Jumex Museum and curator Kit Hammonds to design this first major retrospective of John Baldessari in Latin America. 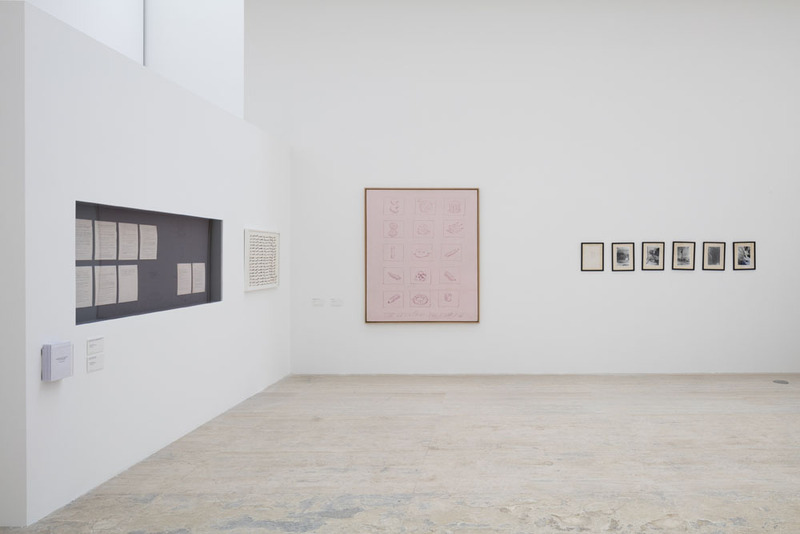 The exhibition draws on the artist’s practice of addressing pedagogic themes that appear in his work from the 1960s to the present. 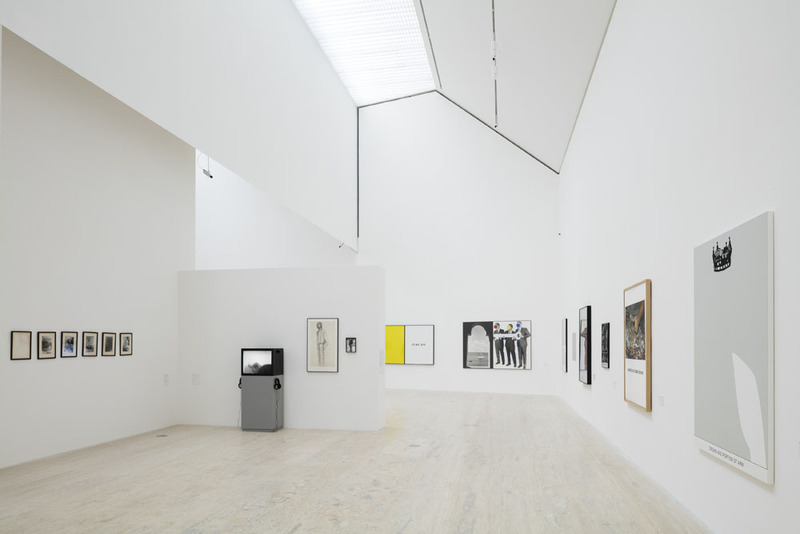 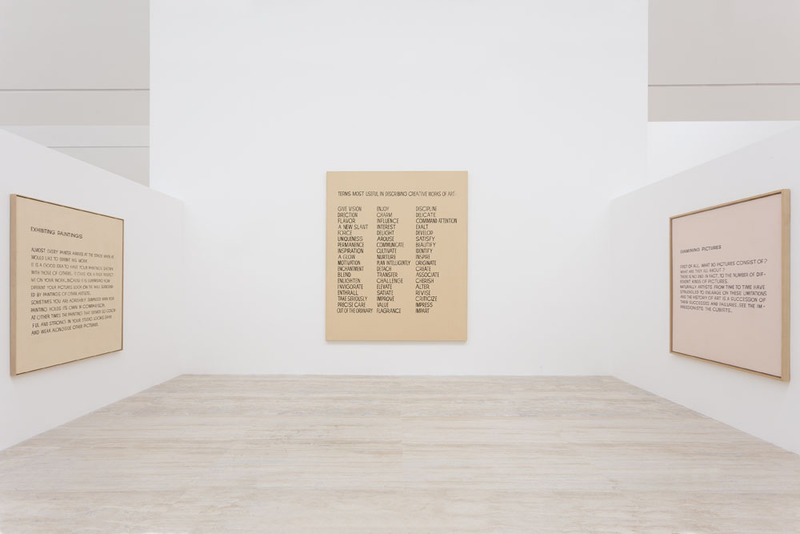 The dichotomy between learning and unlearning in Baldessari’s own playful and idiosyncratic method is revealed through the arrangement of his work, hung from A-Z on the perimeter wall: a subverted didactic that displays the tension between text and image. 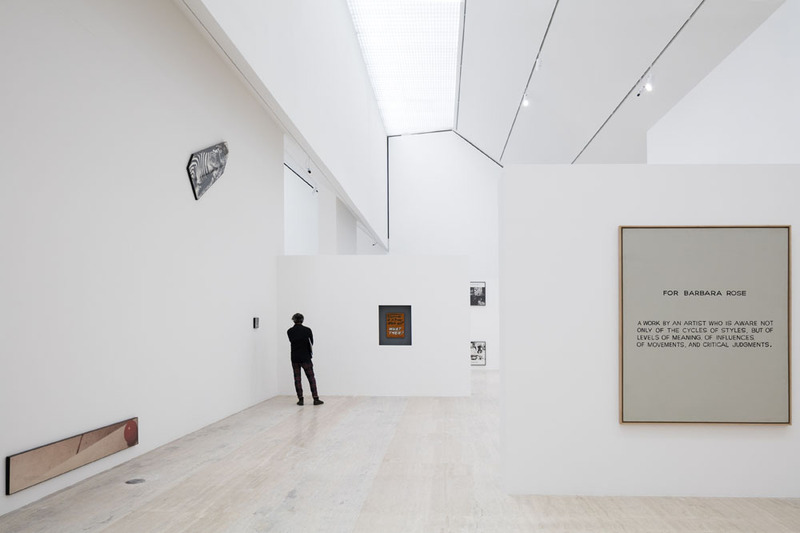 The center of the exhibition space is divided by a set of basic white drywalls that are interconnected to become self-supporting and stable. 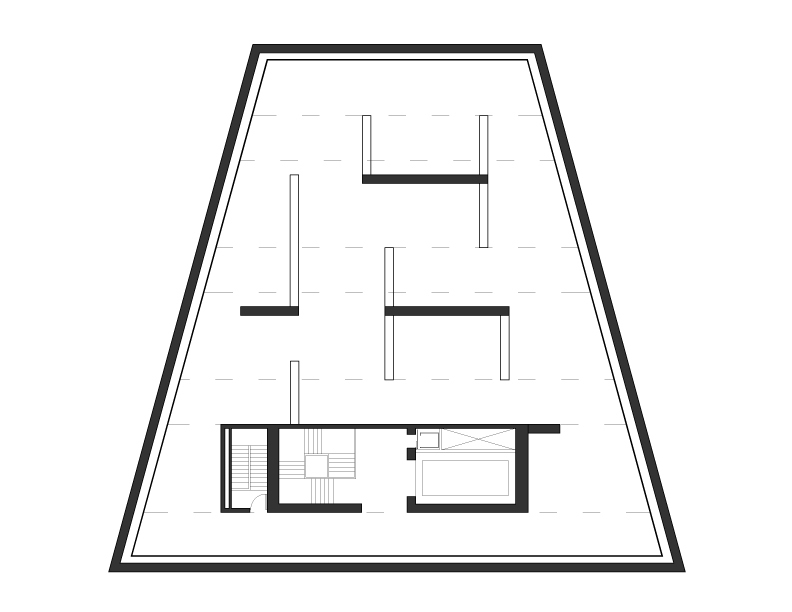 The precise position in plan and section of these higher and lower wall elements creates diagonal views and connections between the different artworks both in a horizontal and vertical way, establishing links between the different themes addressed in the exhibition. 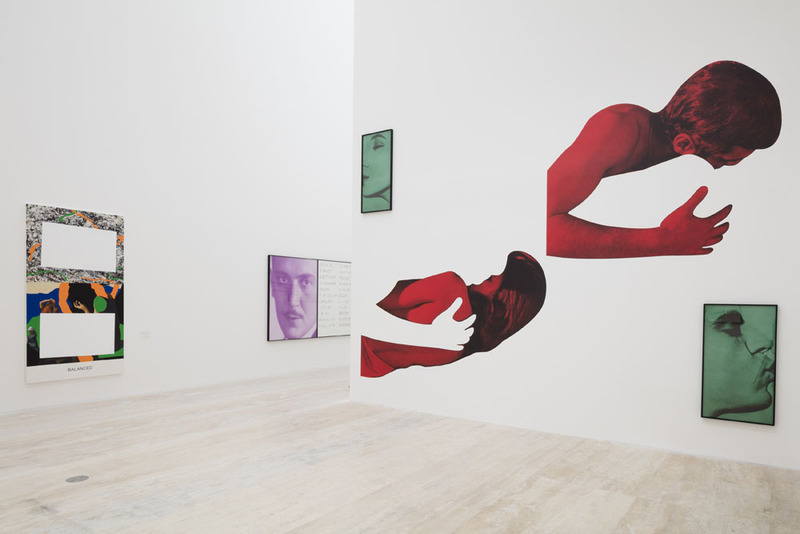 Fragile works are placed within textile lined setbacks within the thickness of the walls.